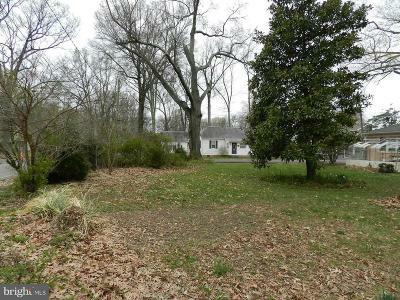 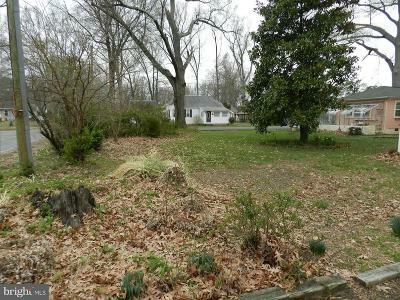 Build your dream home on this waterview lot ON THE POINT in the town of Colonial Beach. 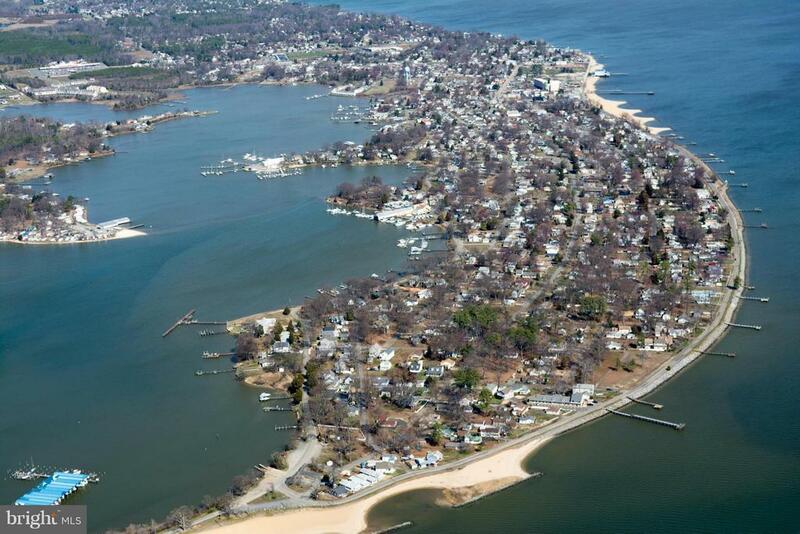 Located less than one block from beautiful Monroe Bay. Just minutes to the public boat launch and beaches, restaurants, marinas and shopping.